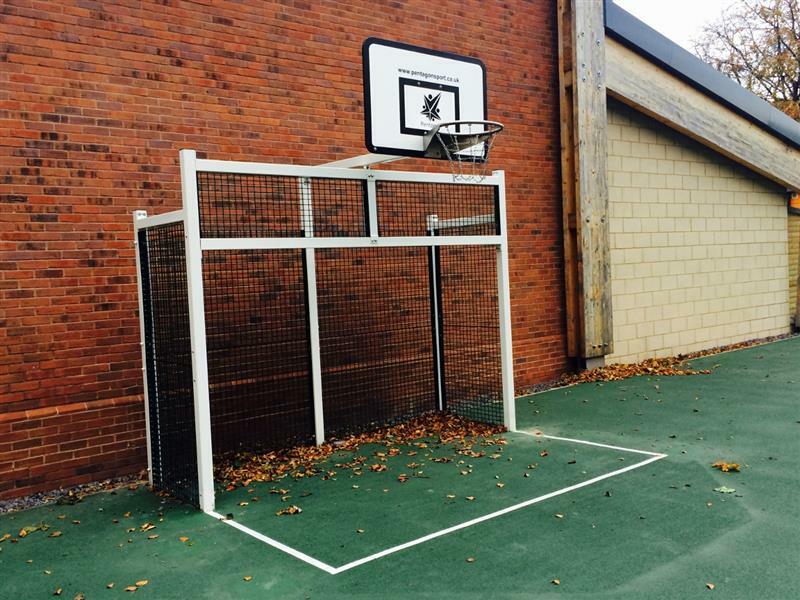 Expand your schools sporting curriculum by introducing more ball games into the playground with our Grid Multi-Goal, providing children with a designated area for football and basketball. By getting children intrigued by sport from a young age increases the likelihood of long-term participation in sport, developing transferable skills into the classroom, such as competence and communication. Sports and team games are one of the most efficient ways to develop leadership. 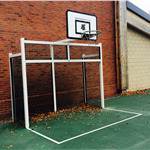 This also helps schools to introduce more after-school clubs and competition which are extremely beneficial to promote a healthier nation and create a long-lasting sporting legacy.